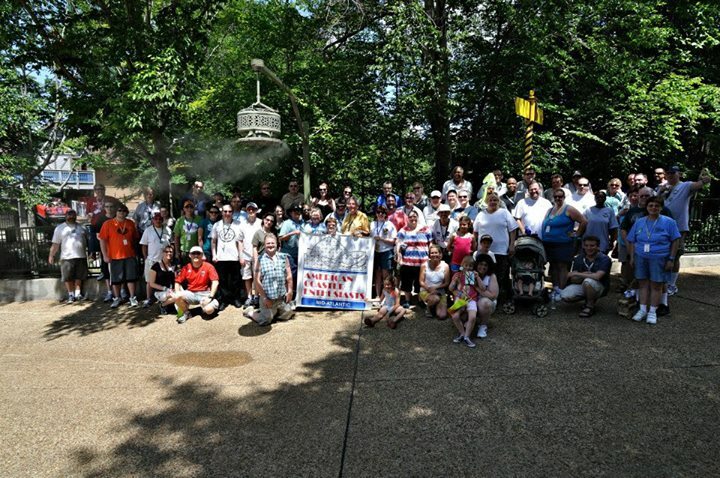 ACE Mid-Atlantic has posted the flier and opened Registration for ACE Dives on June 7, 2014 at Busch Gardens Williamsburg in Williamsburg, VA. Registration includes ERT, picnic buffet, games, admission & more. The picnic buffet includes Baked Chicken, BBQ, pasta salad, corn on cob, Shamu bars, Q&A session and prizes. All of this fun is only $30 for an ACE member with a season pass, $69 without a pass. Guests of ACE members may join the fun for an additional $7. Online Registration Deadline is Thursday, May 22, 2014. Mail-in Registration Deadline is Monday, May 19. Register by April 15 and you could win a prize! For more information on how to register click on the event flier link below. To stay up to date on the latest information about ACE Dives, join our event Facebook Page or following ACE Mid-Atlantic on Twitter.